This month we’re focusing on exclusive resorts in Zanzibar and one magical private island off the east coast of Tanzania. On the marketing side, our brand-new brochure has just come off the press – view it online or order a free copy! Thanda Island is an exclusive private island just off the coast of Tanzania that’s even featured on Condé Nast Traveler’s ‘Hot List 2017’. We show you the island and why its location, service and activities will wow your clients. Yes, Zanzibar is magical! Don’t know what resorts to book? 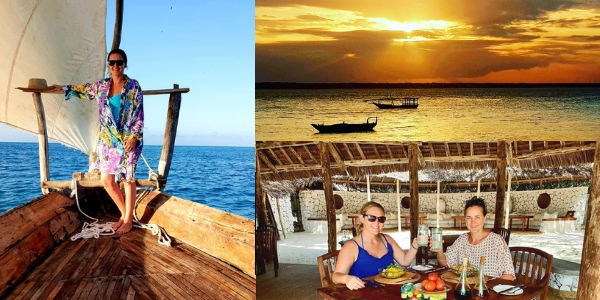 Take a look at Lylie and Chantel’s two favourite Zanzibar getaways: Mnemba Island and Zanzibar White Sand Luxury Villas. 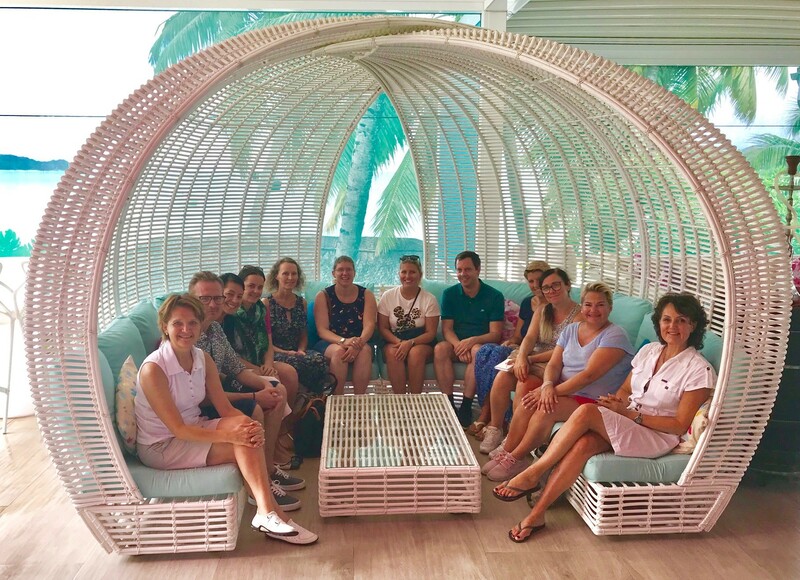 In September we hosted our Seychelles FAM trip with Qatar Airways including our favourite agents from Norway, Stockholm and Denmark. Although this was a busy trip, we managed to see the beautiful islands of Mahe, Praslin and La Digue! 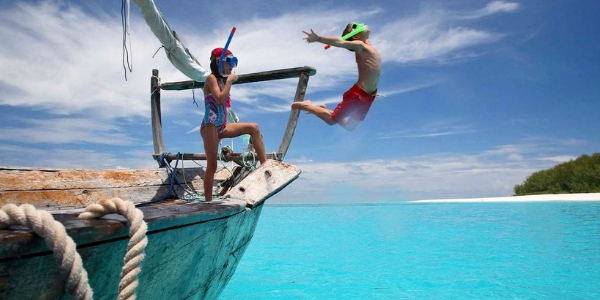 Giltedge Group co-owner, Murray Gardiner, recently travelled to the Maldives with his entire family! Family holidays can be daunting so it’s important you help your clients choose the right resorts. 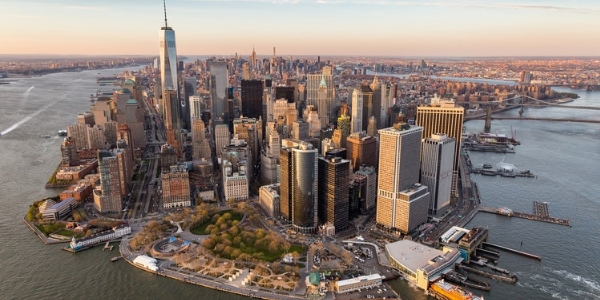 The USA Giltedge Ocean Islands Roadshow is coming up, covering New York, Chicago, LA, Denver and Dallas. 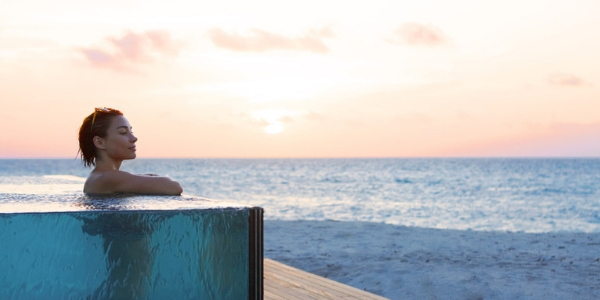 Lylie will be showcasing the Indian Oceans islands and key suppliers from for our top agents from 10 – 28 October. 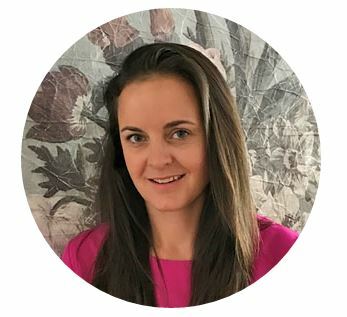 Chat to us to make an appointment! 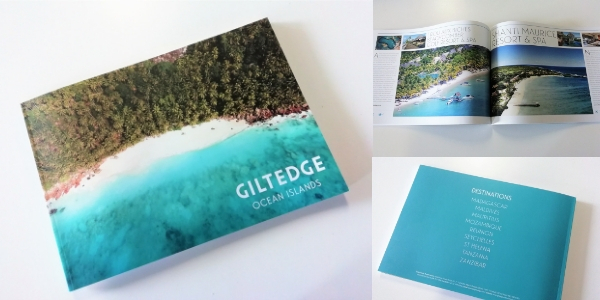 Our first brochure is hot off the press with recommended properties, travel experiences and destinations in the Indian Ocean. Email us for your free copy! Follow us on Instagram for inspiring travel inspiration and contact us to plan your dream island holidays.